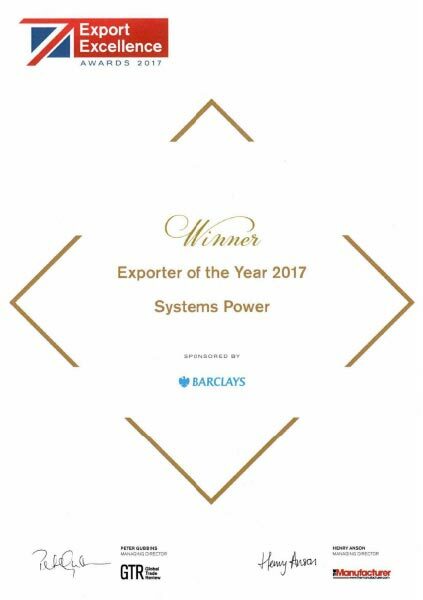 Systems Power Limited is a privately owned company currently situated in Skelmersdale, Lancashire. We are a niche market provider in the specialist area of metal enclosed capacitor banks and harmonic filters and are able to offer unique technical expertise within the Oil and Gas and Utilities sectors. The high quality standards and documentation requirements of our client base make this a demanding market. All our products are custom designed and we use fast prototyping to achieve deadlines. Our client base is replete with blue chip clients such as Siemens, Alstom, ADCO and National Oil and Gas companies and utilities. The company is a fundamentally a design, fabrication and assembly operation with in house high voltage test capability and offers customized designs to suit the wide variety of specifications in the market. 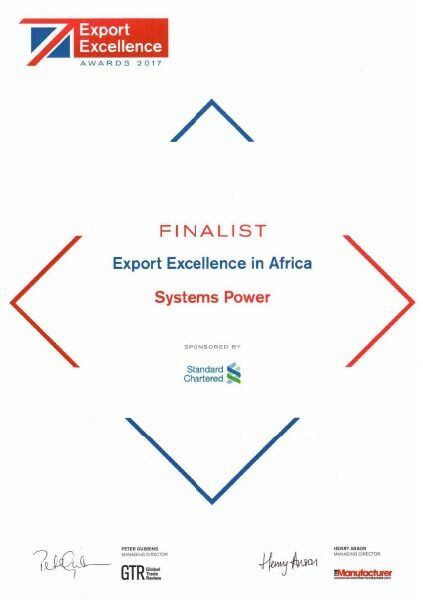 The company was established in 1996 with just 2 employees and now currently employs 27 people with a turnover of which 99% is related to export sales, the majority of exports being to UAE, Oman, Kuwait, KSA and Iraq. We have more recently begun to expand into the North Africa market which is smaller and more fragmented than that in the Middle East however will ultimately provide additional client and market diversity. In 2017 the company won Exporter of the Year for MENA region in addition to overall Exporter of the Year in the British Export Excellence Awards. 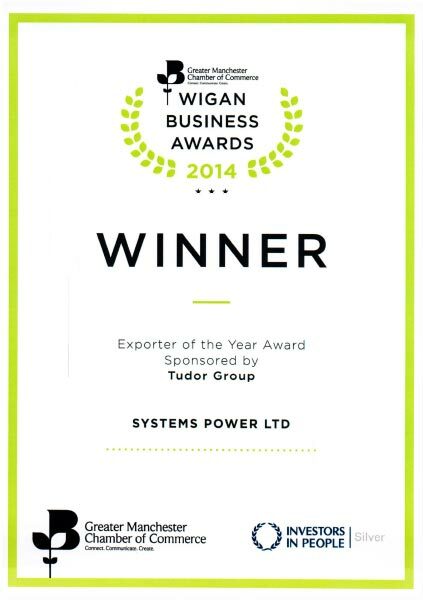 This follows on from a previous success as Exporter of the Year in a regional competition. The company relocated to its current premises in 2010 and since then the company opened a further office in the UAE and expanded the production facilities in Skelmersdale with the addition of a new building.